Seven years ago, Doug and Traci Hobbs of High Road Promotions, took over operations of Evergreen Speedway. From the start they had many dreams and visions for the historic “Super Speedway of the West”. 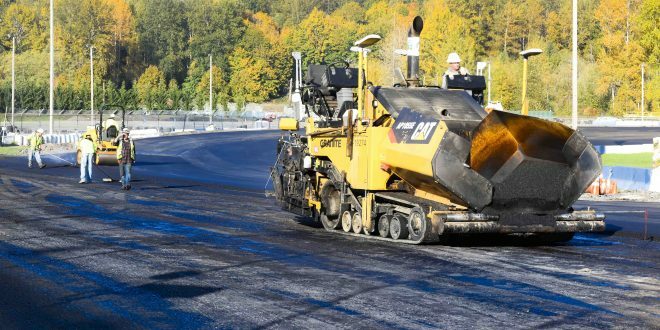 One of those dreams became a reality last week as the iconic 3/8-mile track at Evergreen Speedway was repaved with a new surface for the first time in several decades. The new surface has created excitement from drivers, racing series and fans throughout the Northwest and across the country, as the story has gone viral on social media, and industry blogs. The new surface will have impact many forms of motorsports activities at Evergreen Speedway. The front stretch will be a new surface for Evergreen Drags. 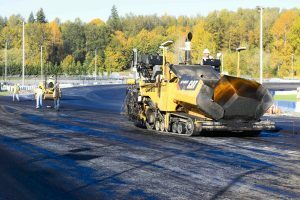 Both the Evergreen Drift and Evergreen Autocross will see benefits of the new surface during many of their different road course layouts. One of the biggest changes for drivers will be the progressive banking on the 3/8-mile track. The banking is now evenly progressive with the increase from 10 degrees to 12 degrees in the middle of the turns. Another change will be racing on the 5/8-mile track, as drivers will have a whole new front stretch to navigate, a new entry into Turn 1, and the removal of the previous “bump” in Turn 4. 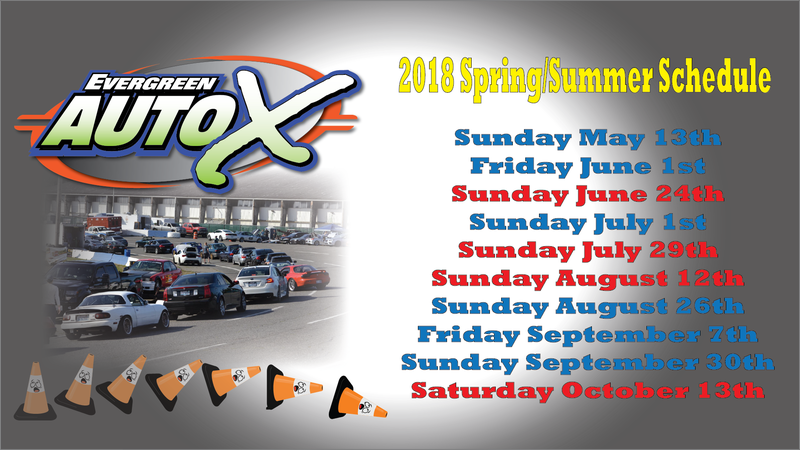 Drivers will get their first view of the track this upcoming weekend as Evergreen Drift will have an open event Saturday. There will be an open Super Late Model tire and test session Saturday Night. One of the fastest growing groups at the track is Autocross and they will hit the new surface on Sunday. Lots of excitement is stirring up for the 2018 opening night as drivers from across the Northwest are planning to come race on the new asphalt. 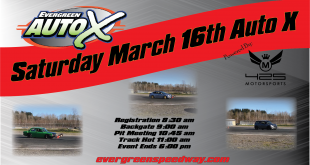 Evergreen Speedway will open the 2018 NASCAR season March 31st. More details on the 2018 schedule will be released in the following weeks. The repaving of the 3/8-mile track is just one of many improvements the Hobbs’ and their team have planned for the future, as more projects are in the works for the upcoming years. For more information on Evergreen Speedway visit www.evergreenspeedway.com or call 360-805-6117. Previous Halloween Open Drift Rescheduled to Nov 4th!